Description: 10,000 SF high cubed modern garage - warehouse. Comments: High cubed garage - warehouse building with drive through capability. 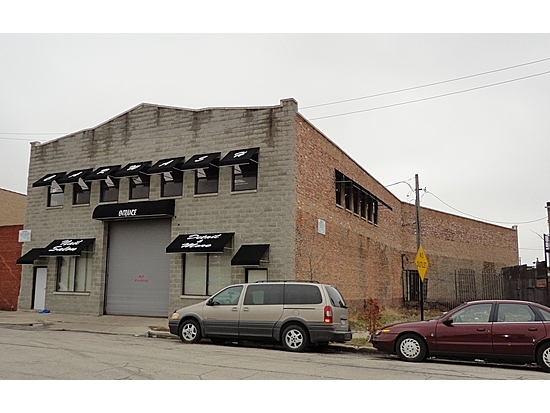 The adjacent 3,200 SF garage building can be purchased.